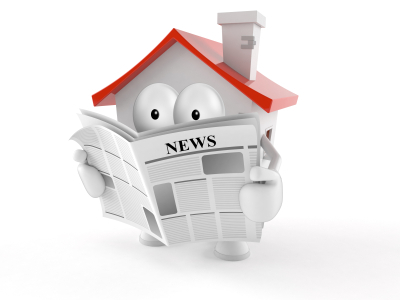 August 2015 home sales analyses are in, and the news is good. On the national scale, new home sales have reached their post-recession peak, and have offered a glimpse into how buyers and buildings have changed. The average age of today’s homeowner has shifted from 35 in the 1980’s to 39 in 2005 to 43 today. This is largely attributed to younger generations marrying later and having children later; these life events typically precede home ownership. The age at which people buy a home has an effect on what types of homes get built. Older buyers means two things: larger homes and more bathrooms. The most recent data suggest that as individuals and couples wait to buy, they want more when they do purchase a home. This leads to an increase in square footage; up to a minimum of 2,200 square feet is now preferred over the previously popular number of 1,800 square feet. Where is some of this square footage ending up? Bathrooms have grown in size and number as buyers age. This can be attributed to both a desire for more privacy as well as the necessity of having plentiful bathrooms for a growing family. No one wants to have a potty training toddler doing the potty dance outside of the bathroom while an adult is using the only toilet in the house! This increased desire for privacy in homes being purchased could also be a result of extra time spent in the rental market. The average renters are staying out of the home-buying game for six years these days, as opposed to renting for only four years before the recession. For investors, this means multi-family housing has also seen an increase. For builders, this means higher expectations from homebuyers once they’re ready to buy. The market is heating up for fall. Wouldn’t you love a home with the Smoky Mountains within view? You can see our listings for Gatlinburg, Pigeon Forge and Sevierville, as well as specifically for cabins or distressed homes. The Jane Terrell team is here to help with all of your real estate concerns.